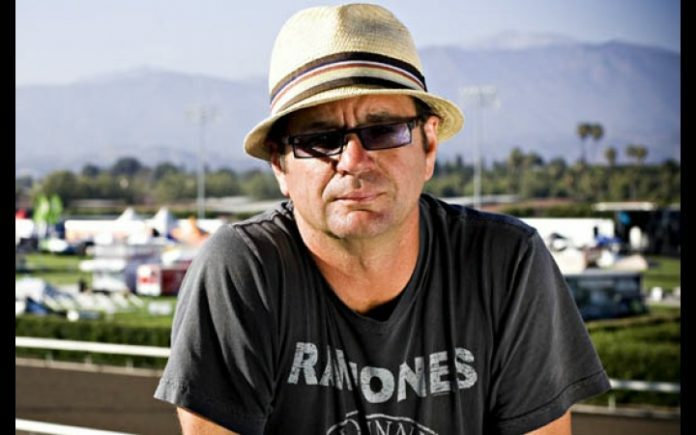 Kevin Lyman has no time for the Westboro Baptist Church‘s plan to protest the Vans Warped Tour. So, when he found out the church were planning to show up at the Kansas date of the tour, Lyman hit them up with a few requests. 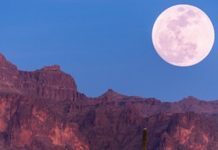 This is not the first time the church, which is known for its homophobic and racist remarks, has planned to protest the tour. In 2017, the Warped Tour crew decided to crash their demonstration in the best way, wearing tees that read “F*ck the Westboro Baptist Church.” You can check some of thee best pictures of the protest here. Given the history, Lyman decided to call the church out before the Kansas City date—and he did it in the best way. “If not, can you at least bring me a good bottle of Rosé?” Lyman continued, and we couldn’t help but laugh.
.@GodHatesFagsWBC heard you will be joining us @VansWarpedTour Kansas City. Aren’t you the guys who make good cookies? If not, can you at least bring me a good bottle of Rosé? n March, Warped Tour shared its final lineup, featuring State Champs, Waterparks, Asking Alexandria and more, plus special appearances from All Time Low, the Used, Sum 41 and more.